Sharing data is certainly the key driving force behind solutions like email, doc sharing sites and so forth. However, how do we accomplish the task of sharing without compromising quality, security and a host of other worries? That is the question that will be answered within the pages of this book. 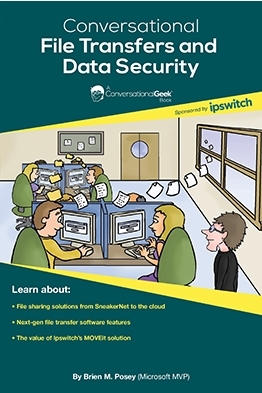 Starting with a walk through historical tools for file sharing and looking at what we currently have and need for secure file sharing this book will take you on the journey.